Linda Hays, DVM is an Emergency Medicine Veterinarian at MedVet Cincinnati where she has been part of the MedVet team since 2015. Prior to joining the Cincinnati team in 2016, Dr. Hays worked as an emergency veterinarian at MedVet Hilliard. 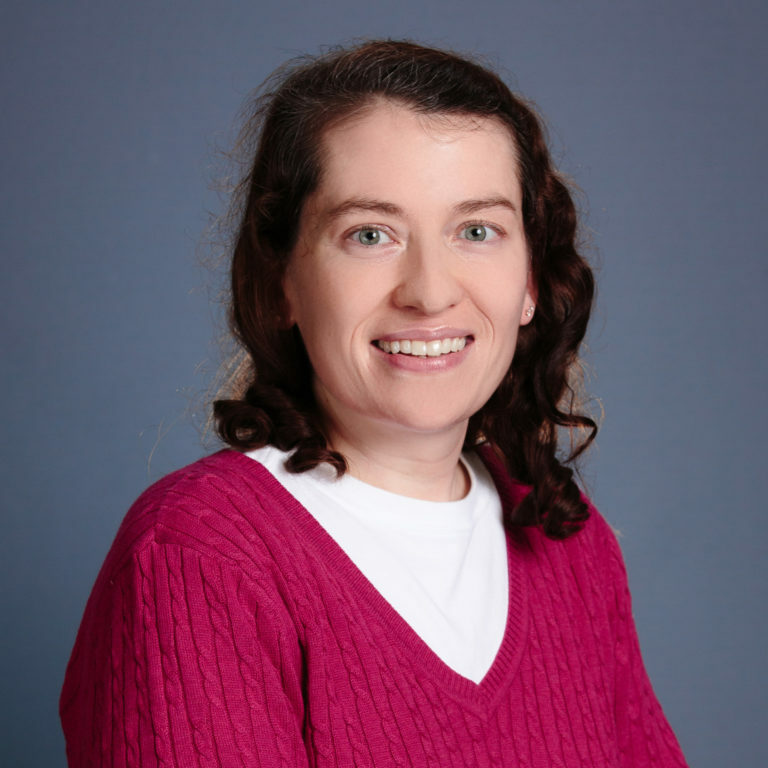 Dr. Hays attended Hanover College where she earned a Bachelor of Arts degree followed by Tufts University School of Veterinary Medicine where she earned her Doctor of Veterinary Medicine degree. Following her graduation from veterinary school, Dr. Hays completed a yearlong internship in small animal medicine and surgery at Michigan Veterinary Specialists. Dr. Hays maintains an interest in all aspects of small animal emergency medicine and particularly enjoys the variety of patients that present to the emergency service. After eight years of working the overnight emergency shift, she appreciates the opportunity to help worried pet parents at all hours of the night. Dr. Hays grew up on a small family farm outside of Cincinnati and is thrilled to be back in the area. She spent the summers of her childhood showing animals, both large and small, at local and state fairs. One of her favorite memories is winning state champion at the Ohio State Fair with her beloved Jack Russell Terrier. When not treating patients, Dr. Hays enjoys time with her friends, family, and pets. MedVet and Dr. Linda Hays saved my dog. She was very sick and in pain and she’s still here because of them. – Katelyn H.
The service was excellent and there were lots of staff readily available. Dr. Hays explained every step and procedure before hand and made me aware of what was done and what would be done next. The staff was all very helpful, friendly, welcoming, efficient, knowledgable and informative. Can’t say enough good things about my experience. Couldn’t be more pleased. – Jeanne S.